When I watched the excellent De Palma doc De Palma, it encouraged me to finally check out a lot of his films that I never got around to. While De Palma is pretty hit or miss, I will say that I thoroughly enjoyed digging into his backlog of films, and finding some great gems in the process like Body Double and Snake Eyes. 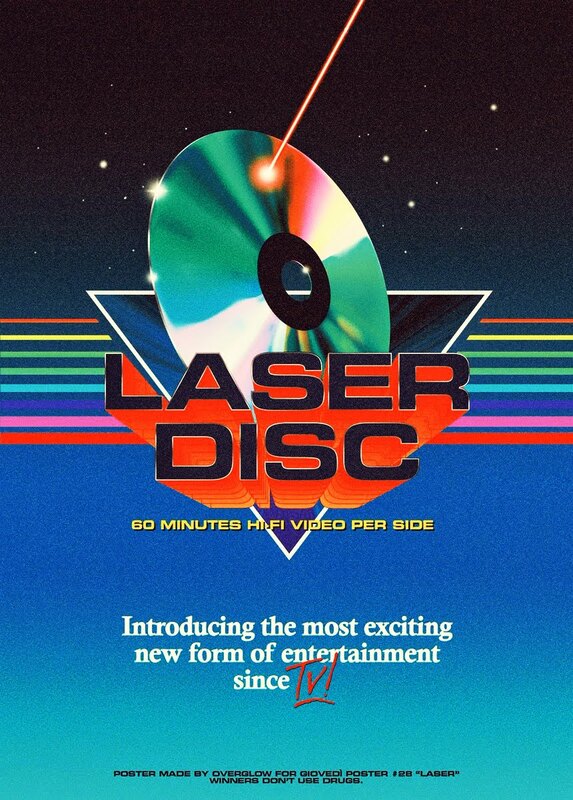 And even though I knew he had done this sci-fi film, and even the idea of a De Palma sci-fi film sounds great on paper, something never made me want to actually check it out. I don't know why. So I finally got to it, and here are my thoughts. 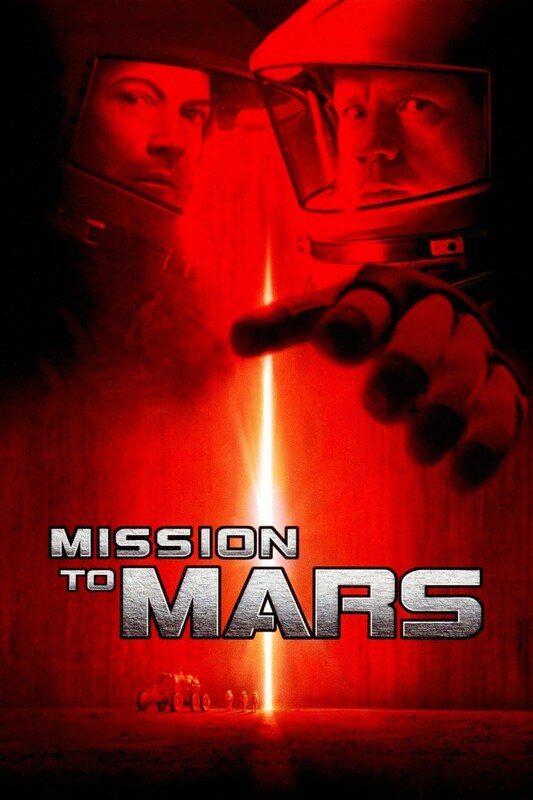 Mission to Mars was De Palma's follow-up to his excellent Snake Eyes, his most De Palma-like film to date, while Mission to Mars is the complete opposite, ending up as his most un-De Palma like film in his filmography. But you know, that's just my opinion and I can admit that I still haven't seen everything he's ever done. I can appreciate what they were attempting to do with Mission to Mars, but it doesn't succeed, not by a long shot. While it kept my interest enough to actually finish it, I'll admit that it was hard at times to keep going. It's a slow film, painfully slow, and if you don't prepare yourself going in, it can be a trial to sit through. And I guess in the back of my mind I expected this, but also hoped for something along the lines of either something sci-fi/thriller cultish like Sunshine or slow but beautiful such as Star Trek: The Motion Picture or Blade Runner, - that although slow, was visually stimulating. And Mission to Mars is a pretty film, but it's not visceral enough to make up for the lack of any other form of stimulation or entertainment. It reminded me a lot of Steven Soderbergh's Solaris. Ultimately I walked away from this feeling very apathetic. The cast is solid, the effects work is great, and De Palma keeps everything looking simple, clean and neat, but missing is any semblance of the De Palma I wanted to see in a science fiction film. There was a moment in the film halfway through that showed some real promise, and quite frankly it was the most interesting and left the biggest impression. It's a tense moment where the crew is aboard their ship in space and some trouble has occurred. While they try to find a solution and the situation becomes more and more dire, Ennio Morricone's score changes from boring, bland melodramatic symphony to a church organ with some synth beats thrown in the background, and let me tell you, this little touch added so much to a somewhat endlessly meandering plot and progression. I can't help but think how much better and more intense the film would have ended up had there been more of this score change. It definitely would have made it more lively, that's for sure. Too bad it was used for all but 10 minutes with the rest of the score being something you'd hear in a drama, and not an epic science fiction film. All in all, while not terrible, it wasn't great or anywhere near what you'd expect from a master such as Brian De Palma. It just all comes across as very "meh", where it could have easily been something memorable.